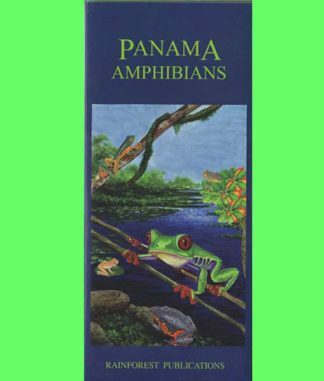 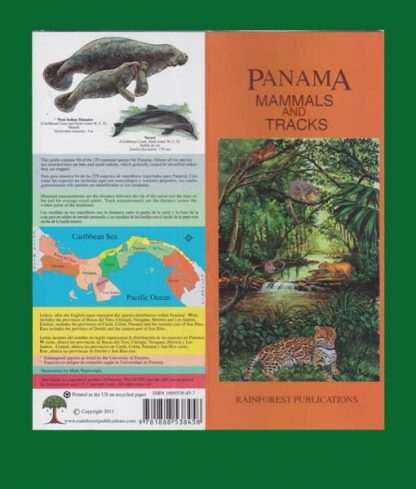 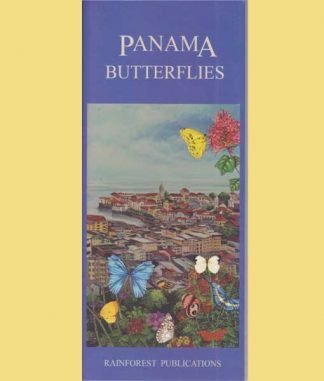 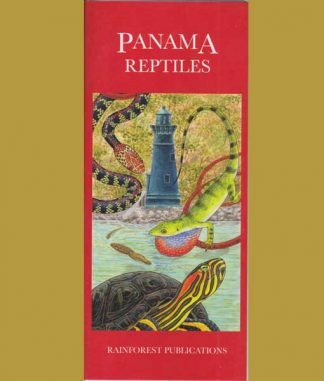 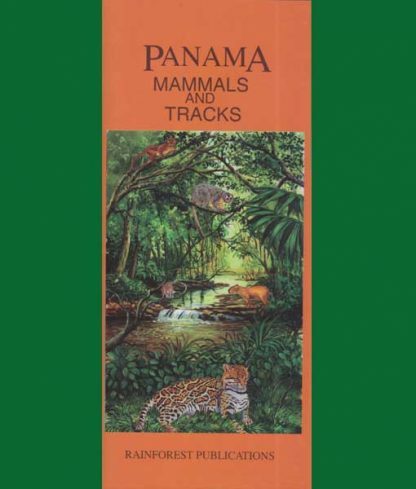 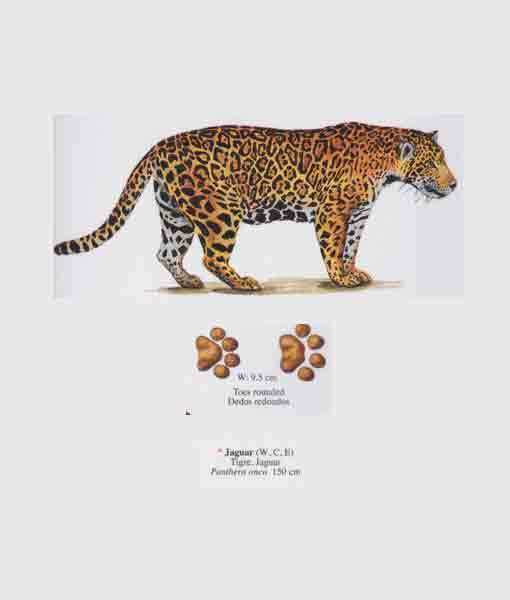 “Panama Mammals and Tracks” is a most informative guide – as it allows you to identify mammals by their tracks, even if you have not observed the creature first hand. 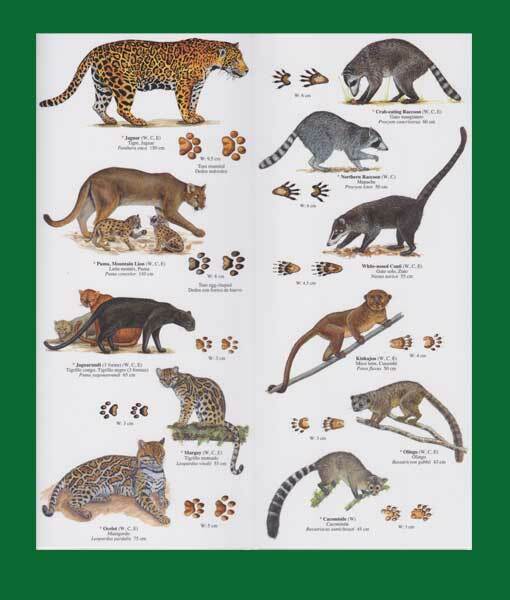 You will be able to tell the difference between a Margay and an Ocelot, even if you only spy them at a distance. Did you know that are 22 different species of bats in Panama, or that there is a “False” Vampire Bat. 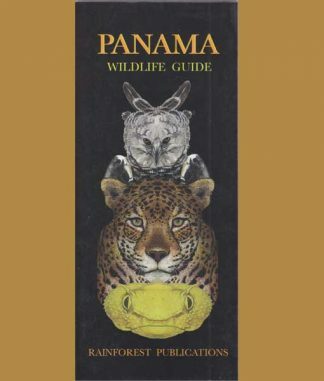 Carry this guide and you too can be an expert at identifying bats – that is if you can do so as they zoom by in the dark.